Quiz: Do You Have the Space to Take a Real Vacation? When you finally think about taking a vacation, it seems like there’s more work to do than before. Who will finish your projects? Who will direct your employees? And what will happen to the business? Don’t hold yourself back from taking a break. 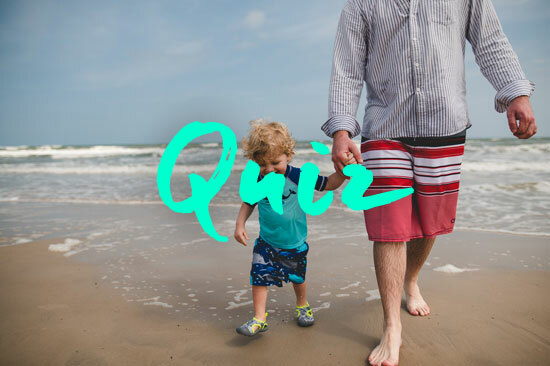 Take our quiz to see if you have the space to take a real vacation.